Bacon makes everything taste good! 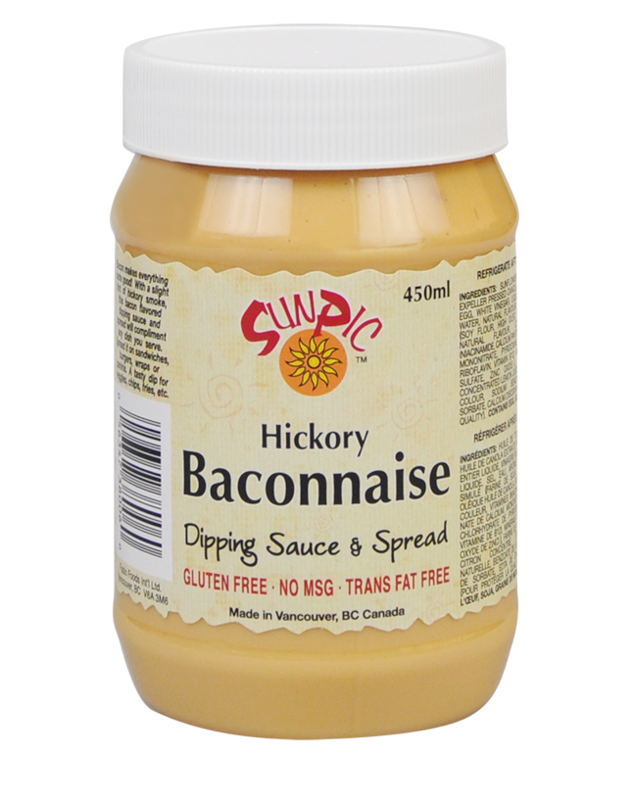 With a hint of hickory smoke, this bacon flavored dipping sauce & spread will compliment any dish you serve. 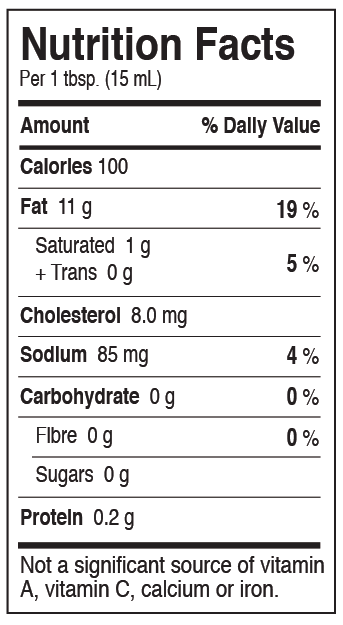 Spread it on sandwiches, burgers, wraps or paninis. A tasty dip for veggies, chips, fries, etc.